It was chalk on the first evening of playoffs in the St. Paul’s Summer League as the top four seeds advance with quarterfinal decisions Tuesday evening at St. Paul’s School. Dulaney improved to 9-0 with a 42-35 victory over St. Paul’s. Trailing 19-17 at halftime, the Lions went on a 20-9 run to the start the second half. The Crusaders closed to within three late, but Dulaney held on to advance to its first SPSL final four. The Lions from Baltimore County will play Glen Burnie in Wednesday’s semifinals. The fourth-seeded Gophers (8-1) eliminated No. 8 Western Tech, 65-47, as rising senior Davon Cuffey scored 21 points. The other semifinal will be it a matchup of area rising heavyweights with Glenelg Country School and Poly. The third-seed Engineers defeated Mount Carmel, 47-34, while Glenelg Country got past Gerstell Academy, 50-32. The second-seeded Dragons (8-1) led wire-to-wire, scoring the match’s first 10 points. The Ellicott City private school lost to MIAA A Conference rival McDonogh School in the last year’s SPSL final, but went on to reach its first MIAA A Conference semifinal last season. No. 3 seed Poly (8-1) took over in the second half against Mount Carmel, earning its first SPSL final four. 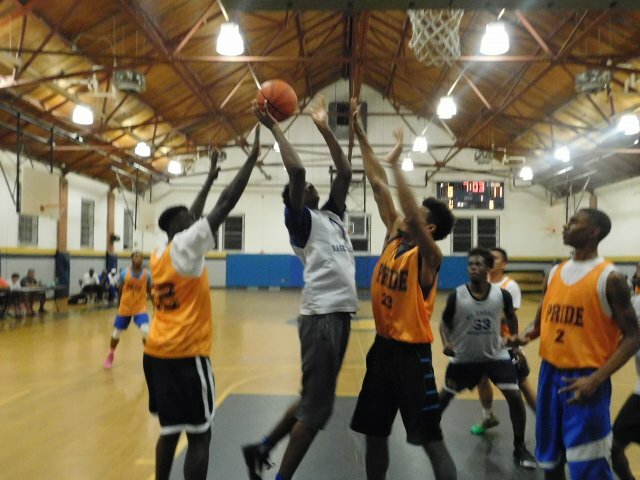 Last winter, the Engineers won its first Baltimore City championship and reached No. 1 for the first time. Glenelg Country handed Poly its only loss in SPSL play, a 46-45 decision on June 13. The rematch along with Dulaney vs. Glen Burnie both take place 6 p.m. Wednesday in Brooklandville. The winners meet at 8 p.m., following the underclassmen all-star contest, for the SPSL championship. No. 4 Glen Burnie vs. No. 1 Dulaney, 6 p.m.
No. 3 Poly vs. No. 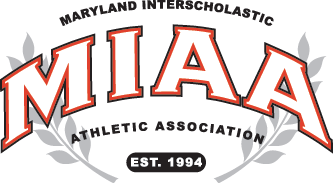 2 Glenelg Country, 6 p.m.
Glen Burnie/Dulaney winner vs. Poly/Glenelg Country winner, 8 p.m.